Information for 2019 Atholton High School Summer Basketball Camps is available. Becca's Closet is hosting A Pretty and Polished Affair on Saturday, March 30, 2019 from 9am-2pm. 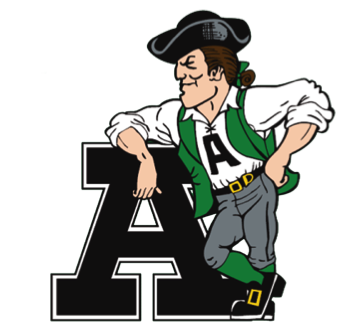 Atholton High School will be hosting a signing ceremony with light refreshments afterwards on February 6th at 2:45pm in the senior cafeteria. Pizza with Principal Motley on Tuesday, October 16, 6:30 pm. On Wednesday, October 10, the College Board's PSAT 8/9 will be administered to all diploma-bound students in grade 9, and the PSAT/NMSQT will be administered to all diploma-bound students in grades 10/11. Homecoming events and activities will be updated here.